Knit with super-soft yarn from Italy, the Adelaide Cardigan will be your cool-weather companion. It's an ideal layer under a longer jacket, or perfect on its own. 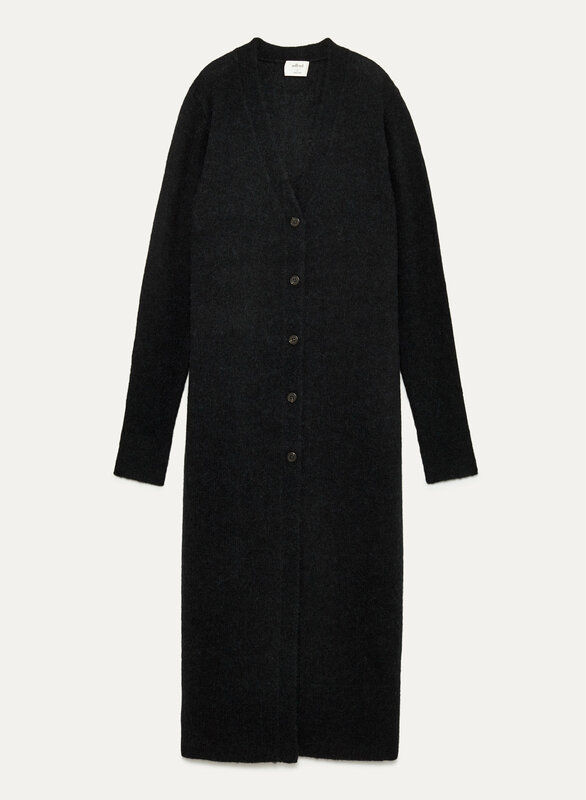 A ribbed finish on the sleeves and hem complete the cozy.